Thank you for signing up for the 529 Day Webcast. 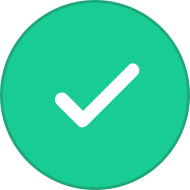 You will receive email confirmation soon. If you missed the event but have a question about saving for college, check out our forum. Many states and 529 programs are hosting activities, giveaways, and incentives to promote 529 college savings plan awareness during the month of May. 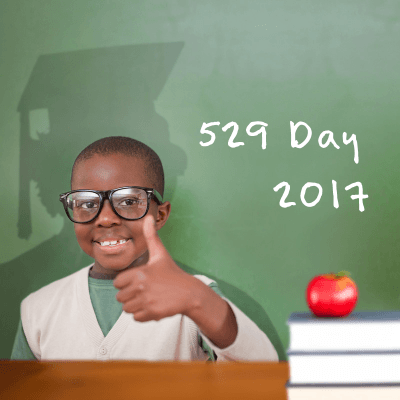 Check out our "529 Day Definitive Guide" for a list of events that can help you to boost your savings. The simplest way to estimate college costs.